According to the U.S. Environmental Protection Agency (EPA), beef cattle production was responsible for 1.9 percent of total U.S. GHG emissions in 2013. Comparing food production (essential for human life) to transportation and electricity (non-essential for human survival, but important to our modern lifestyles) is problematic. Electricity and transportation produce much of the GHG emissions in the United States, but most people do not call for the elimination of electricity or transportation. Instead, efforts are made to lower the GHG emissions produced to provide the same energy and transportation services (e.g. switching to renewable energy sources for electricity generation). Studying the different ways resources like feed, water and land can be used more efficiently throughout the beef lifecycle to reduce GHG emissions per pound of beef would provide the means to maintain the same level of food production while reducing GHG emissions. Beef production has made impressive advances to meet the protein demands of a growing population while reducing the amount of natural resources required. For example, due to improved genetics, animal nutrition, management, and the use of growth promoting technologies, the U.S. beef community has decreased its GHG emissions per pound of beef 9-16 percent from the 1970s to today. Another key component of reducing GHG emissions from the beef system is the role of the consumer. Over 20 percent of edible beef is wasted at grocery stores, restaurants and in the home. As with other foods, the amount of non-renewable resources used and the environmental impacts that went into producing the portions of beef that are being sent to a landfill are often overlooked. Consumers could improve beef sustainability by 10 percent if beef waste were reduced by half. 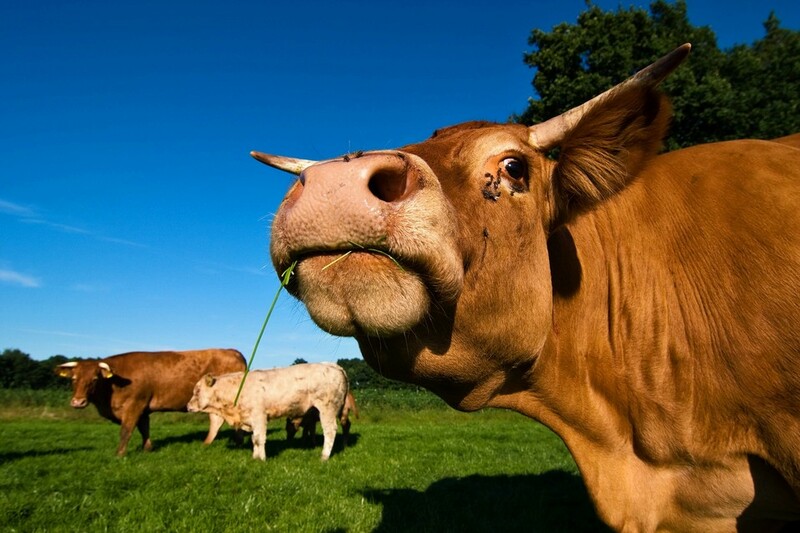 Additionally, cattle have the ability to utilize forages such as grass and hay, and by-products (e.g. distillers grains) that are unfit for human consumption. 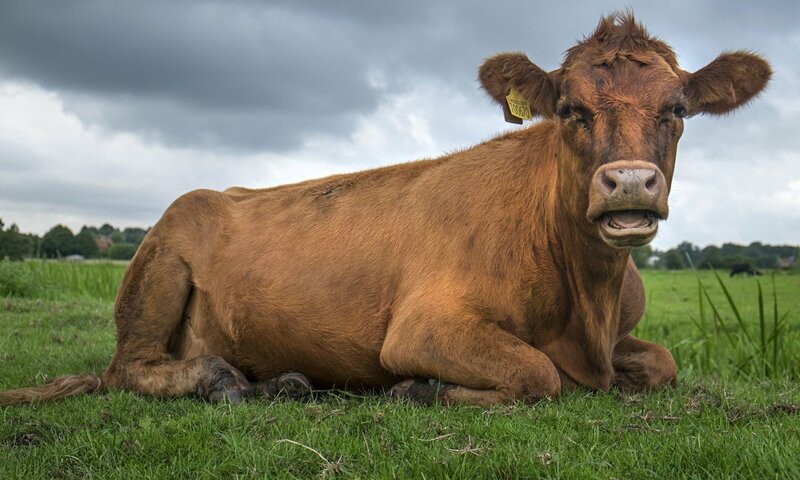 Cattle can utilize cellulose, one of the world’s most abundant organic molecules, that is indigestible by humans, and can also convert low-quality feeds into high-quality protein from land not suited for cultivation, thereby reducing soil erosion and enhancing soil carbon storage. U.S. beef farmers and ranchers feed their cattle feed sources that are not in direct competition with humans and/or would have gone to waste. Beef is a valuable asset to the human diet. Along with being a significant source of lean protein, beef provides key nutrients such as iron, zinc and B vitamins. Removing beef from the food chain would result in consumers having to seek alternative protein and micronutrient sources. As with all foods, the production of beef has impacts, but direct emissions from the U.S. beef community are only estimated to be 1.9 percent of the total U.S. GHG emissions.